A revamped camera app from Sony, rumored to be part of a new Android smartphone codenamed Honami, has been successfully ported to the Xperia X, ZL and Tablet Z by a user on the XDA Developers forum, offering a crucial first glimpse at some of its new software features. 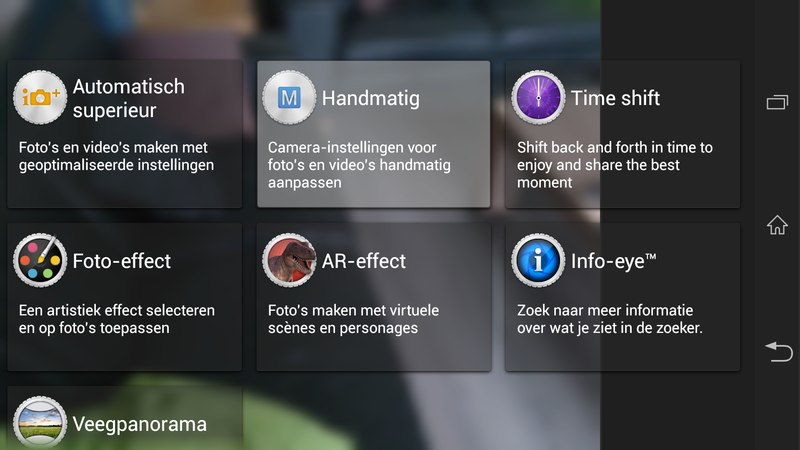 Screenshots posted by GSM Arena (via krabappel2548) show a tweaked camera interface with seven additional icons, representing some brand new shooting modes such as Time Shift and AR Effect. The former is essentially a burst mode, shooting at least 15 images in quick succession. The user can then choose the perfect moment and dismiss the rest, capitalizing on the optimal framing, subject behavior or exposure settings. There’s also the usual array of artistic filters shown with a live preview, which in all honesty look a little uninspired compared to dedicated apps such as Snapseed and Instagram. 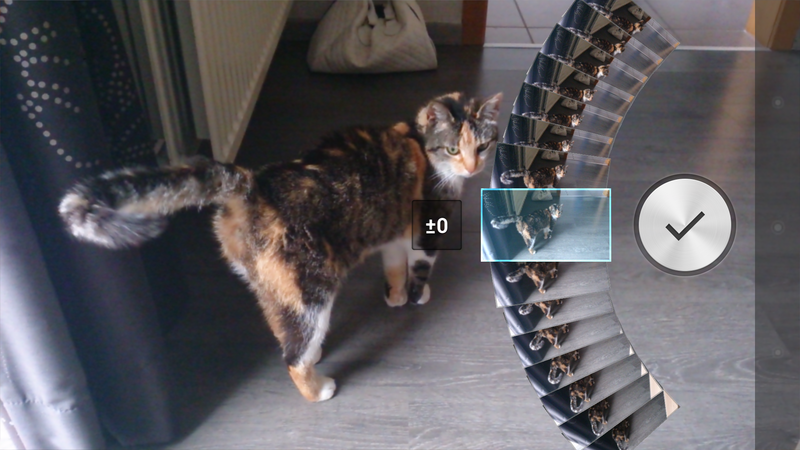 AR Effect is a light-hearted mode for adding stock artwork and imagery to the user’s photo. 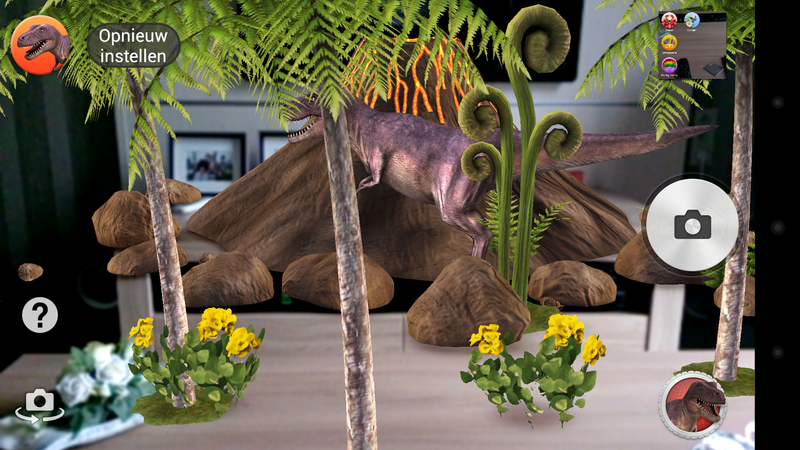 The example screenshot shows a dinosaur and some vegetation from the Jurassic period, which is a nice gesture but arguably useless for any half-serious photographer. 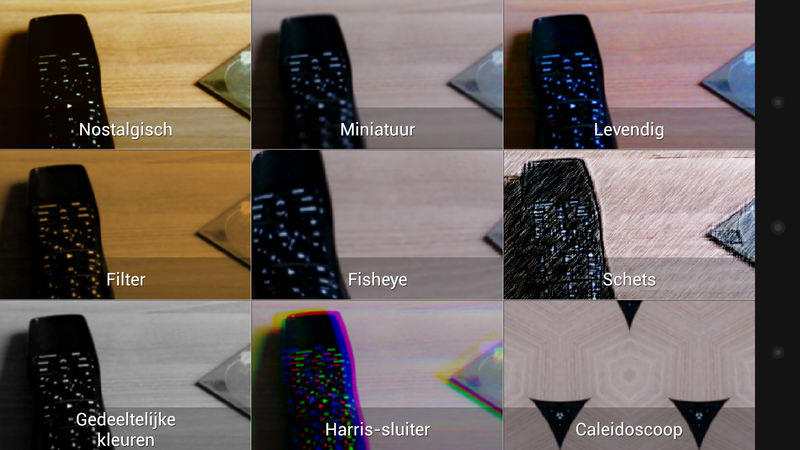 Xperia Blog has also picked up on some new camera icons that look far more interesting to budding snappers. These include a ‘bokeh’ mode for capturing a shallow depth of field, as well as a manual mode that could provide greater control over the handset’s shutter speed, ISO and aperture settings. 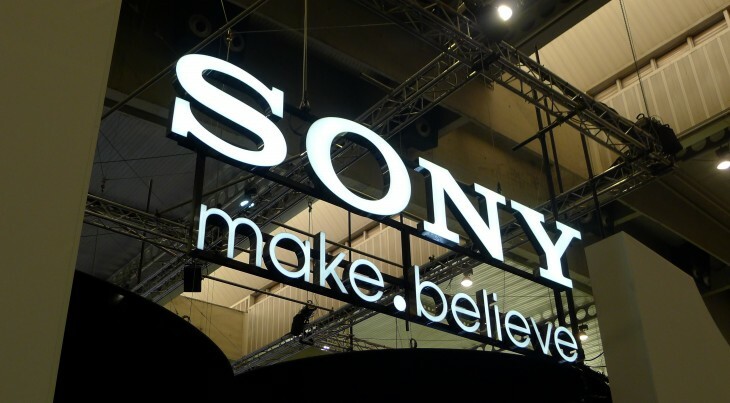 The Sony Xperia Honami is rumored to pack a 20-megapixel camera and Qualcomm’s Snapdragon 800 processor. It already faces tough competition from the Samsung Galaxy S4 Zoom and a rumored 41-megapixel smartphone from Nokia; an industry-leading camera interface would certainly help Sony’s fortunes.